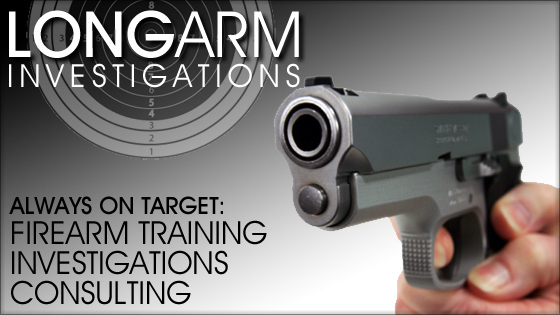 Since 2002, Long Arm Investigations has provided services to the Greater Binghamton and Upstate New York areas including a certified intermediate level firearms training course, a concealed carry permit firearms training course, security guard training, commercial security services, credit union robbery training, background investigations, emergency planning, fingerprinting, firearms training, consulting, and hostage training. The Long Arm Group staff has over 100 years of combined law enforcement expertise. Please browse our website and if you have any questions please Contact Us. Thank you for visiting.